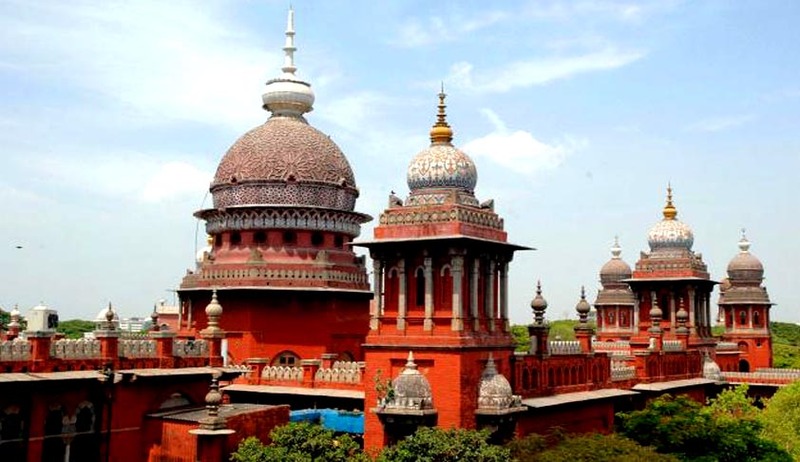 Madurai Bench of High Court of Madras, in Thilagavathi v. Deputy Commissioner of Labour and Ors., has upheld an order awarding a part of compensation paid for the death of an industrial worker to the parents of the deceased. The case related to the death of one Subramaniyan who, while working as machine operator at Sakthi Sugar Mills in Sivagangai, died due to injuries suffered in the course of employment. Based on a claim petition filed under Section 22 of the Workmen Compensation Act, an award of Rs. 5,75,720 was subsequently passed by the Tribunal, in favor of the wife, mother and father of the deceased employee, excluding his children due to the reason of them having attained majority. The petitioner-wife had now demanded that the entire amount be paid to her and her children. The petitioner had submitted that since the Act contemplates a dependent to include a widow, a minor (legitimate or adopted) son, an unmarried (legitimate or adopted) daughter or a widowed mother, the parents would not be eligible for compensation to be paid to the dependents.